What if you could easily understand the essence of simple, everyday chic? In your business, in your life, you deserve to look like the confident + chic woman who you are. 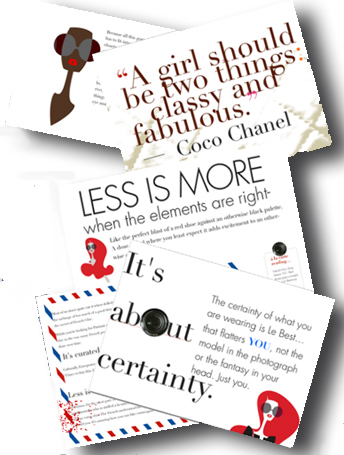 Enjoy, the BEST of my timeless FocusOnStyle stylist tips to the secrets of French chic style. Claim your free GIFT for subscribing! Treat yourself to my eBook. It’s FREE!. French Chic Secret- Your style shouldn’t be an afterthought! Want to know the secrets of French chic style? It’s starts with making the most of what YOU’VE got! Let me help you start to be your own stylist with my FREE do-it-yourself French chic style guide for easy, effortless élan! You don’t need to dream about hiring a stylist if you can learn to style yourself! Imagine looking confident & stylish without agonizing over it. What if you could understand the essence of simple, everyday chic… that flatters YOU? Don’t you deserve to understand how to pull it together like a French woman, without having your clothes distract from you? Your style shouldn’t be an afterthought to how you present yourself. Or, takeover your personality. What IF you could easily getting dressed every day with style & self-confidence? 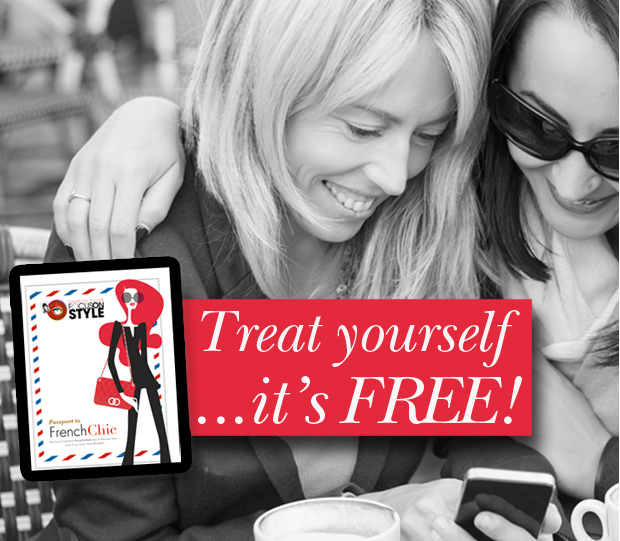 Let me help you learn how to be your own stylist with my free do-it-yourself chic style guide to get you started on your journey to gorgeous & finesse the secrets of French chic style! Or, any chic style for that matter! As one of my cherished newsletter subscribers, I want to treat you with my gift to download your FREE copy of Passport to French Chic: The best of timeless FocusOnStyle tips to Parisian style… even if you come from Brooklyn. Hey, wait. I come from Brooklyn! And, I do know style. 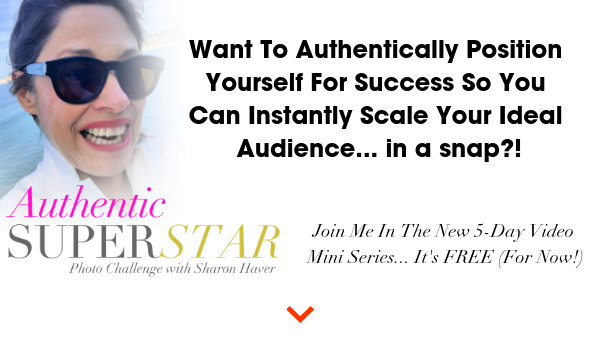 From my over two decades in the fashion industry from stylist to founder of FocusOnStyle.com, and as a style mentor to help YOU make the most of what you’ve got. There are certain principles of ageless & effortless chic and everyday elegance that the French have down pat. But just like a superb croissant or a crispy French fry, the delicious appeal is UNIVERSAL & with fewer calories. As a petite bonus for joining my email sign-up, I’ve pulled together some of my most popular tips on achieving effortless French Chic. Not that you need it, but just in case you crave a little oomph to your ooooh-la-la. You don’t have to be a Parisian to get the covetable look of easy, classic style. Nor do you need to strike a poise of femme fatale. It’s about a certain ease and self-confidence that enables you to PULL OFF WHATEVER YOU LIKE, like many a mademoiselle and madame. No matter where you come from or where you want to go. There’s that indescribable je ne sais quoi in that many Parisians have when it comes to dress. It’s self-assured. An attitude. A lifestyle. All that, when you add it up, is not all that complicated. As a matter of fact, it’s rather simple. So simple, that it’s easy to GET INSPIRED, even if you come from Brooklyn and barely had half a semester of 4th grade French. Like me! Treat yourself to my secrets to chic. It’s FREE! Inspiration to help you make the most of what you’ve got! It’s that easy to be an insider! Now, let’s start your journey to chic… thank you for joining me. P.S. Download instructions for “Passport to French Chic” will come shortly after sign up once you confirm your email address.